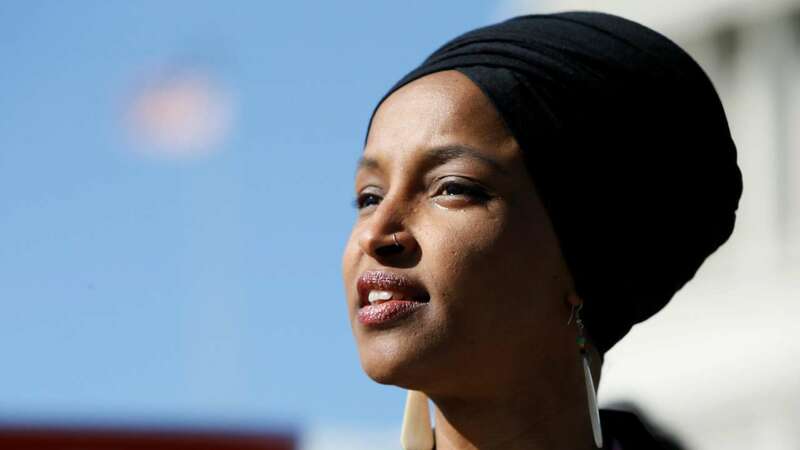 April 14 (AZINS) U.S. House of Representatives Speaker Nancy Pelosi criticized President Donald Trump on Saturday for a Twitter post that used 9/11 imagery while suggesting Democratic congresswoman Ilhan Omar, a Muslim, was dismissive of the New York attacks. "The memory of 9/11 is sacred ground, and any discussion of it must be done with reverence," Pelosi said in a statement posted on Twitter. "The President shouldn't use the painful images of 9/11 for a political attack." On Friday, Trump tweeted a video suggesting that Omar, a Democratic U.S. representative from Minnesota, was dismissive of the Sept. 11 attacks. The video spliced news footage of 9/11 with a clip from a speech Omar gave last month in which she described the terror attack as "some people did something." The Trump tweet included the words "WE WILL NEVER FORGET! "In Omar's speech, given to a Muslim civil rights and advocacy group, she said Muslims had "lived with the discomfort of being a second-class citizen and, frankly, I'm tired of it, and every single Muslim in this country should be tired of it." Omar said the advocacy group recognized that "some people did something and that all of us were starting to lose access to our civil liberties. "Lawmakers from Trump's Republican party have accused Omar of minimizing the 9/11 attacks, while critics of the president say he took Omar's words out of context in order to stoke anti-Muslim sentiment.